West Bengal Chief Minister and Trinamool Congress supremo Mamata Banerjee today replied to the show cause notice issued to her for violating the Model Code of Conduct by the the Election Commission.The contents of the reply were, however, not known. "Today our party supremo has replied to the ‘show cause notice’ issued to her by the EC in the capacity as TMC head. 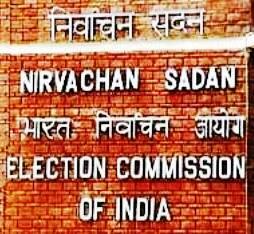 The reply has been sent to the EC, but we are not revealing the details," a senior TMC leader told. "The party maintains that the decision to create a new Asansol district was taken at a cabinet meeting held in December 2015 and was nothing new," the leader said. 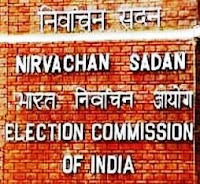 Taking exception yesterday, the EC had rejected the response of West Bengal Chief Secretary Basudeb Banerjee to its show cause notice issued to Banerjee for prima facie violating the model code. The poll panel gave her a three-day deadline to respond personally. Questioning the way Basudeb Banerjee had "defended" the action of the CM in promising a new district when the model code is in force, the EC told him the use of the words "by order of the Chief Minister" in the response was "avoidable" and hoped he will not use such language in future. 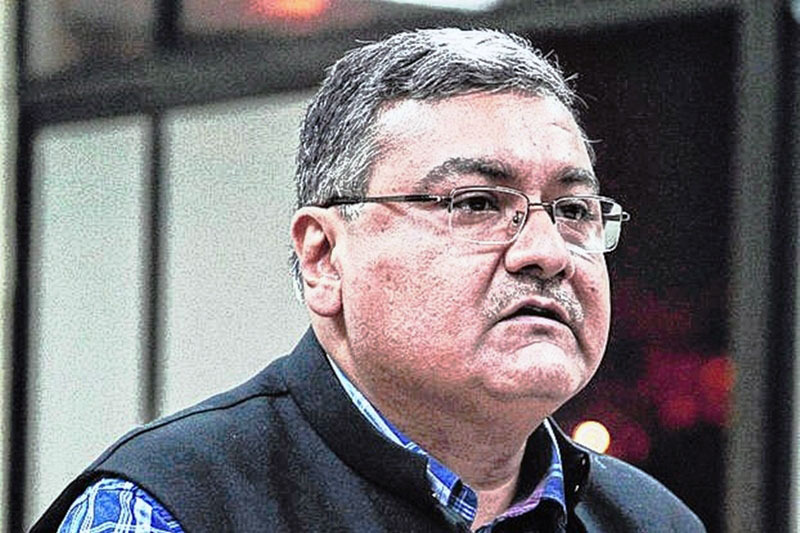 The West Bengal Chief Secretary had written to the Commission on behalf of the Trinamool Congress chief, who was served with a show cause notice last week for announcing creation of a new district in the state where elections are being held.